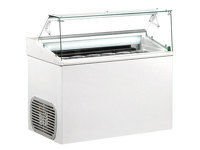 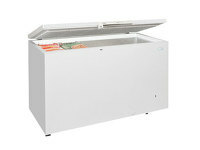 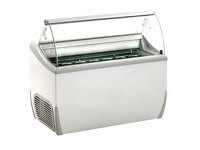 The 1100CHV is the largest of the range of jumbo glass lid chest freezers by Arcaboa. 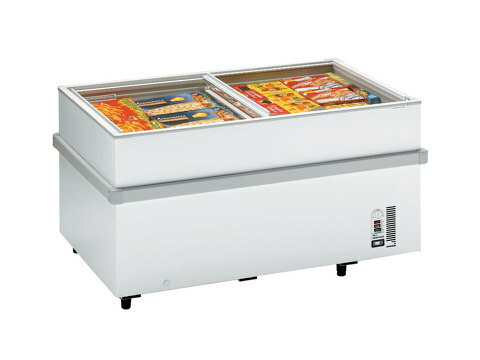 With its adjustable feet and bumper bars, position this 1025 litre capacity fridge easily on your shop floor. 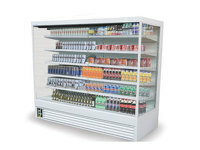 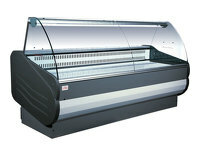 The 1100CHV is ideal for convenience stores or supermarkets with its easily accessible sliding glass lid.